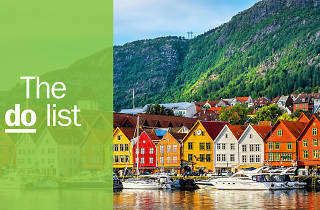 With its ruggedly beautiful landscapes, cities surrounded by nature and endless opportunities for outdoor adventures and a whole lot of fun things to do, Norway packs a punch. From the Skagerrak strait, with Denmark on the other side, it stretches north in a slender band, rubbing shoulders with Sweden, Finland and Russia. 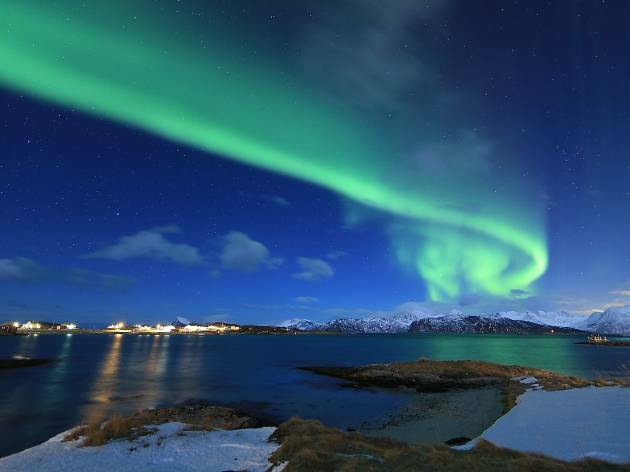 Much of the country lies inside the Arctic Circle so it’s the ideal place to come to experience the Northern Lights in winter. 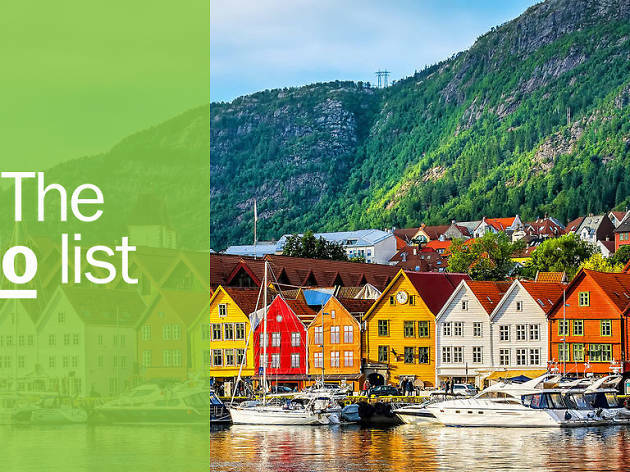 Behind the rough and rocky coastline, vast cliff faces loom over fjords of extraordinary beauty, while the country also has pretty fishing villages and a clutch of cosmopolitan cities perfect for a culture fix. From kayaking to cross-country skiing, there's a ton to do here. Let's get exploring. What is it? 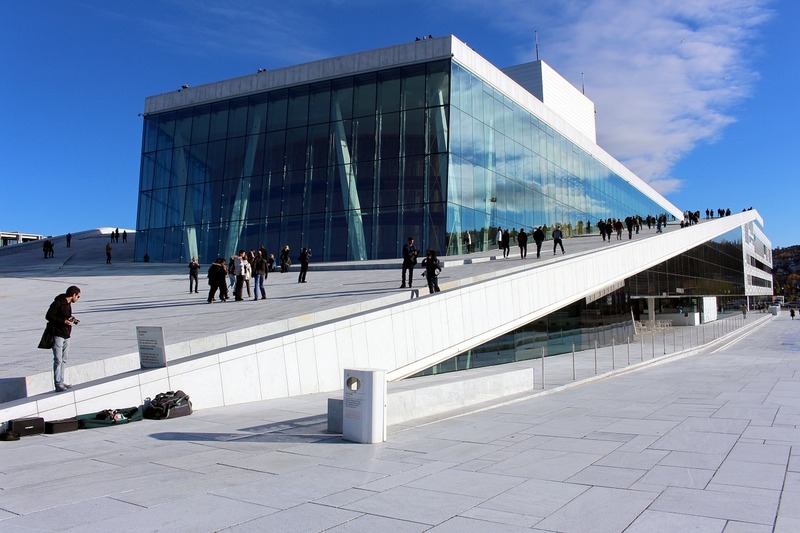 Located on the city’s rapidly-developing waterfront, this magnificent building was designed to resemble a glacier rising out of the fjord. 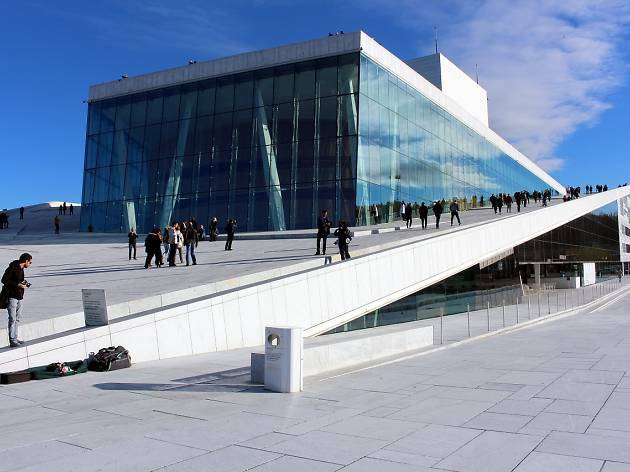 And it’s more than just a tourist magnet – its primary function is to host top ballet and opera performances. Why go? A stroll on the marble roof is not only a great way to get up close and personal with fine Norwegian architecture, it’s also one of the best spots to get your bearings and soak up stellar city views. What is it? Surrounded by towering cliffs, deep in the Western Fjord area, sits the deep blue water of the UNESCO-listed Geirangerfjord. 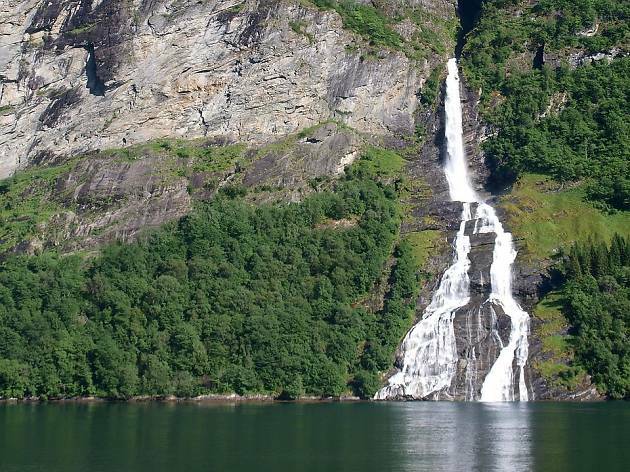 This 15km-long fjord features tumbling waterfalls, including the Seven Sisters Falls, and its beautiful setting provided the inspiration for scenes from Disney’s Frozen. Why go? 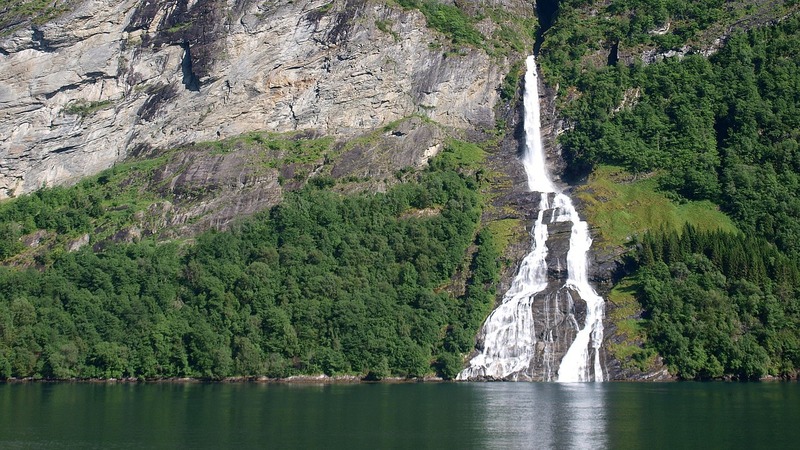 Many people explore Geirangerfjord by ferry, but you get a far more peaceful, up-close experience from a kayak. Paddle past abandoned farms, and venture right up to the waterfalls, feeling the water spray your face. What is it? 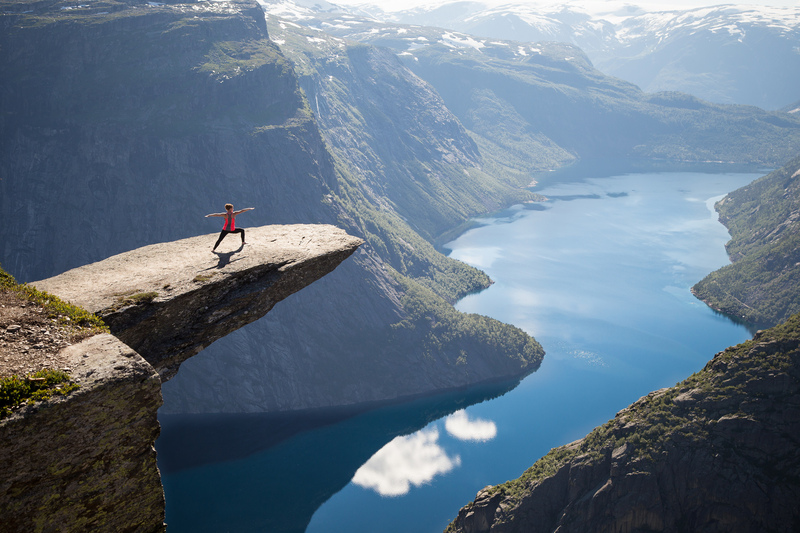 Jutting out 700 metres above lake Ringedal, this is one of Norway’s most spectacular sea cliffs. A tough, 27km round-trip hike to the ancient rock from Skjeggedal is now one of the country’s most popular walking trails. Why go? 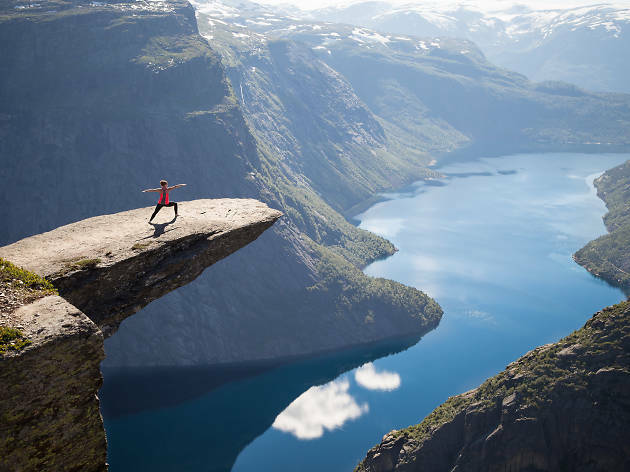 Reaching Trolltunga is no walk in the park – the route takes around ten hours, with 1,000 metres of ascent and you shouldn’t attempt it in winter conditions. But you’ll be rewarded by cool photo spots – and an unbeatable sense of achievement. What is it? 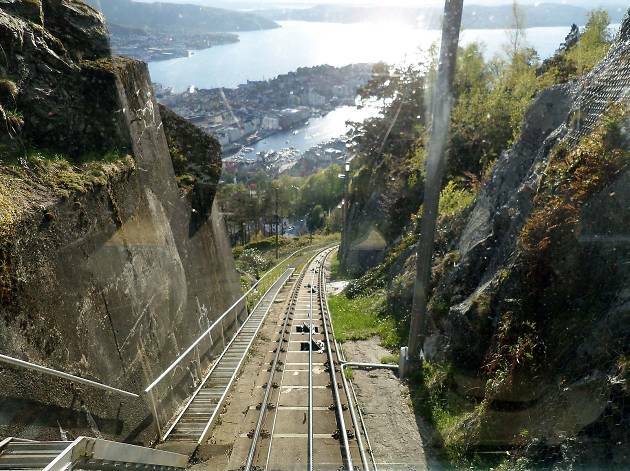 Fløibanen is a funicular railway that has been connecting Bergen city centre with the mountain of Fløyen since 1918 – and it’s now one of the country’s most visited attractions. The journey to the 320m summit takes between five and eight minutes, depending on stops. Why go? If you’re in Bergen, don’t miss a trip on the historic Fløibanen. At the top, panoramic vistas unfurl, of the city, harbour and open sea beyond. There is also a walking route, but this is a great option if you’re time-pressed. 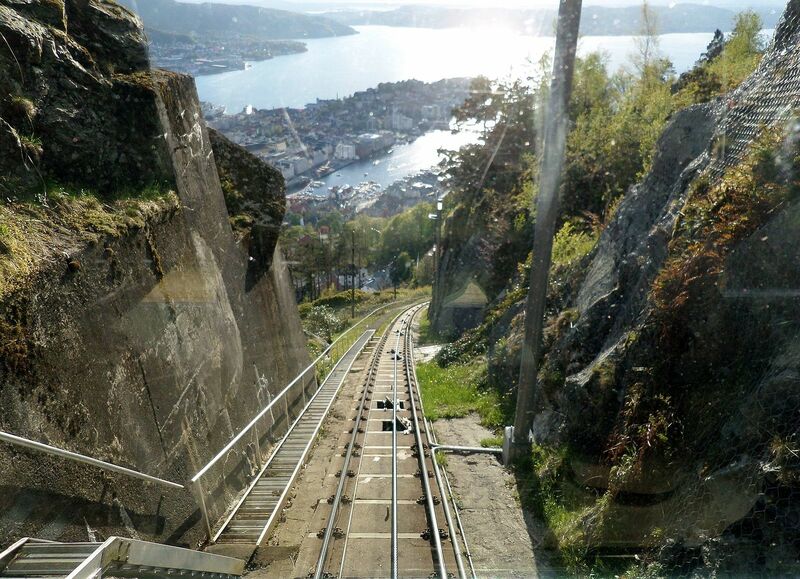 Book a private tour of Bergen and its funicular here. What is it? 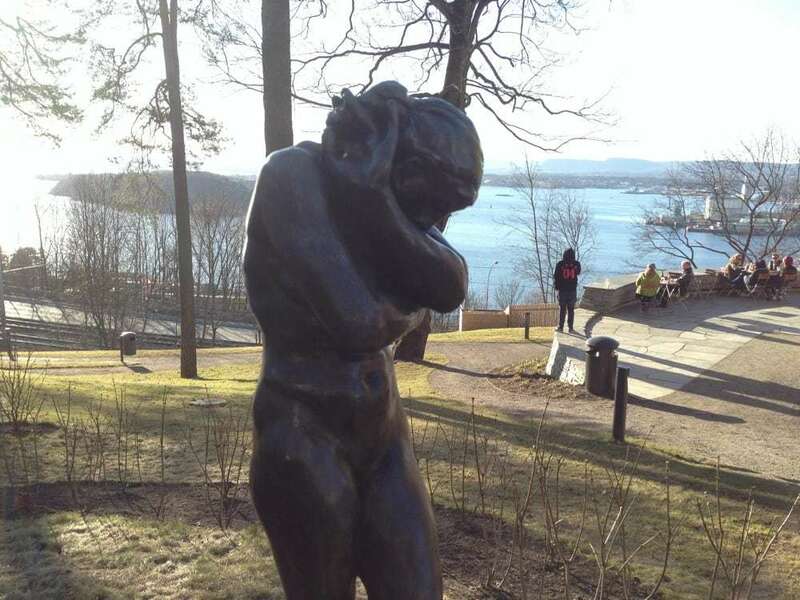 Located a half-hour stroll from central Oslo, this wooded park is dotted with 31 sculptures by artists ranging from Damien Hirst to Salvador Dali. It’s also where Munch found his inspiration for The Scream. Why go? Beautifully overlooking the city, this park blends art, history and nature, and it’s always open and free to visit. There’s also a great restaurant, Ekebergrestauranten, serving Nordic dishes alongside superb views. What is it? 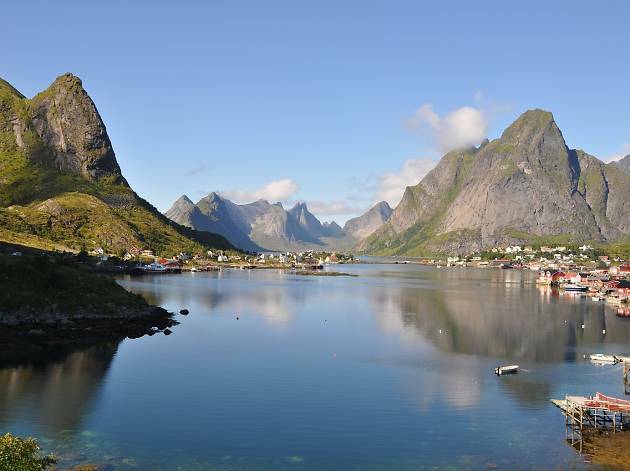 Rising 1,000 metres out of the Norwegian Sea, far above the Arctic Circle, the Lofoten islands are a mountainous archipelago known for excellent fishing. 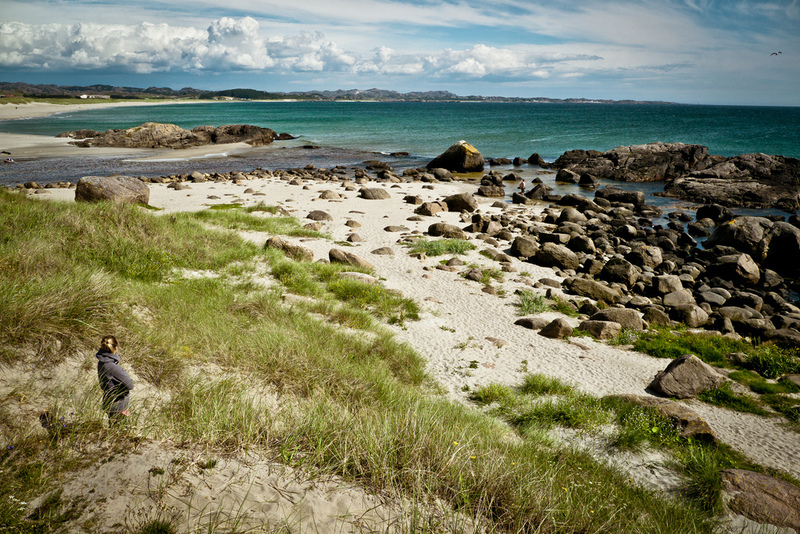 The main islands – Austvågøy, Vestvågøy, Flakstadøy and Moskenesøy – are separated from the mainland by Vestfjorden, famous for its cod fishery. Why go? 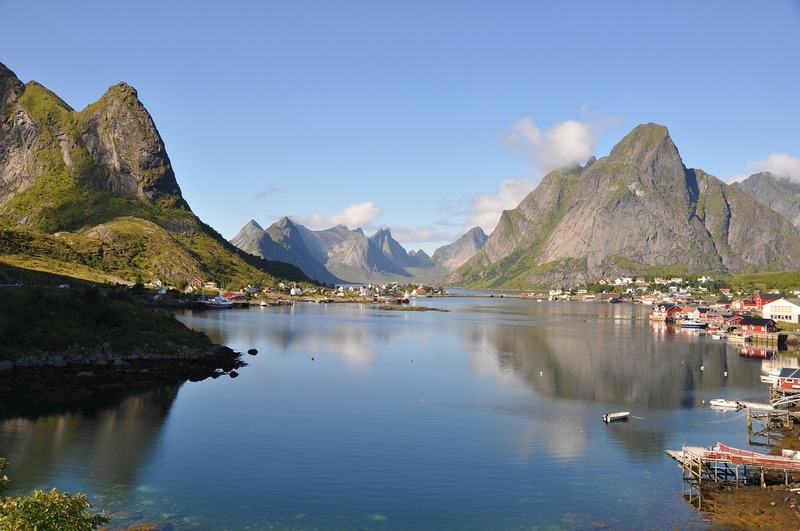 Fishing is at the heart of Lofoten – you can stay in a Rorbu (a fisherman’s cabin), eat stockfish (made from spawning cod) and reel in your own catch (the sea is teeming with Arctic cod and coalfish, among others). What is it? Halfway between Norway and the North Pole, Svalbard is a distant archipelago of snowy peaks and untouched glaciers. It’s also home to the world’s most northerly town (Longyearbyen) and has more polar bears than people. Why go? Svalbard is true Arctic wilderness – but its remote location makes it a prime spot for seeing the Northern Lights in winter. 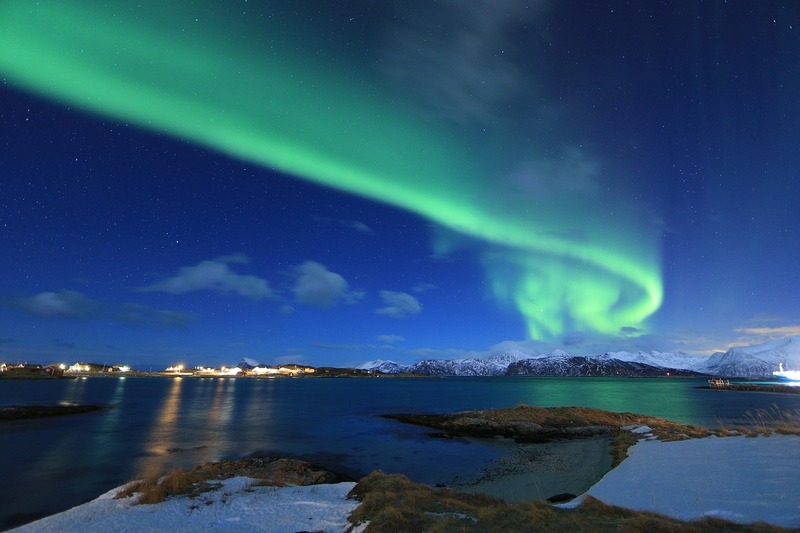 There is no daylight from November to February, but this means the aurora could even appear at lunchtime. What is it? 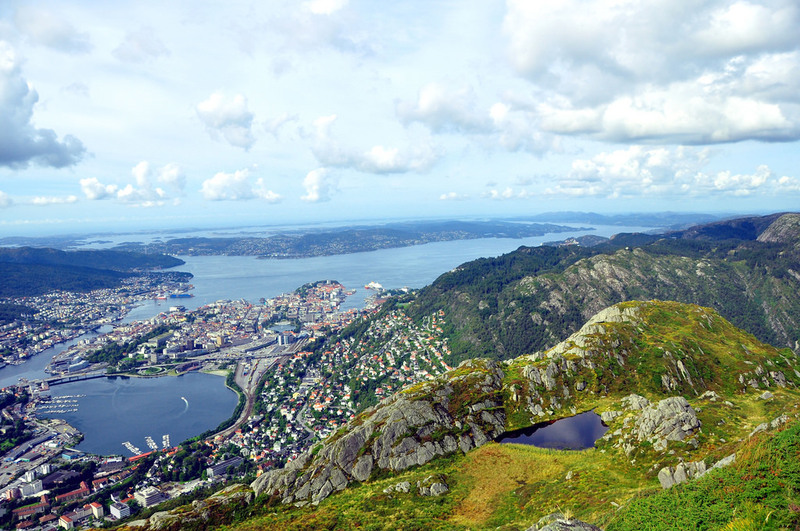 Standing at a lofty 643 metres-tall, Mount Ulriken is the highest mountain in Bergen, offering unspoilt views of the city below. A 300 metre-long zipline was added here in 2016 – and it’s the fastest in Norway. Why go? 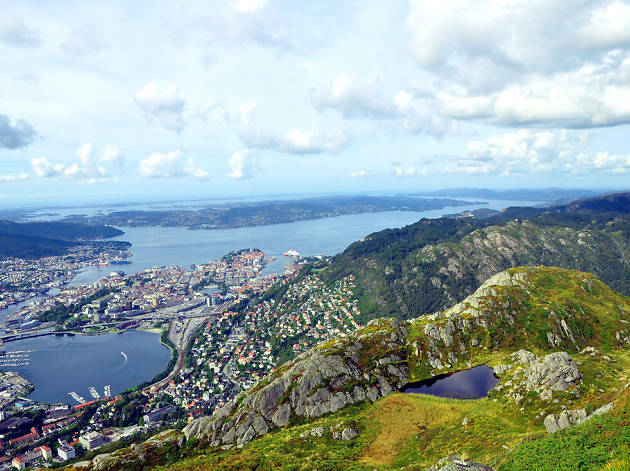 Harnessed and helmeted, watch as Bergen’s mountains, spires and fjords rush by as you whizz down the wire from Mount Ulriken towards Mount Fløyen. For a good view of the city with a thrill to boot, this takes some beating. What is it? 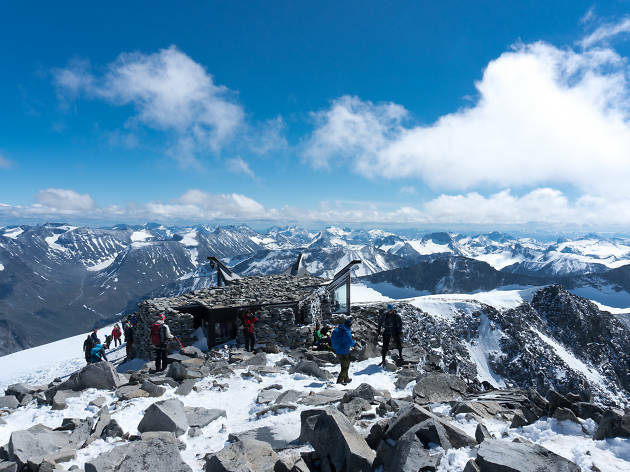 At 2,469 metres above sea level, Galdhøpiggen is the highest mountain not only in Norway, but also in the whole of Scandinavia and northern Europe. 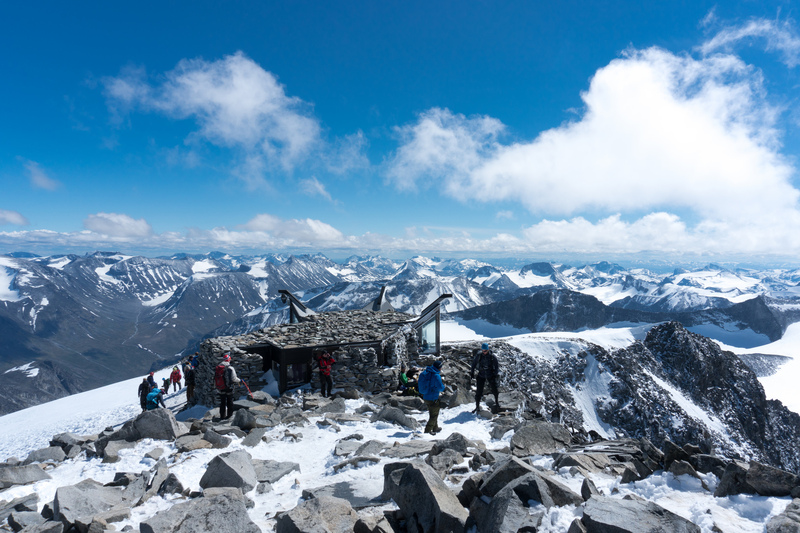 Located in the mountainous Jotunheimen area, it can be hiked in summer and skied in winter. Why go? You don’t have to be an experienced mountaineer to access the summit of this great peak. Guided tours are available, and it takes around three hours to get to the top from Juvasshytta, including an unforgettable glacier crossing. What is it? Norway is said to be the birthplace of skiing, and Trøndelag, a county in central Norway, is a stellar place to learn. 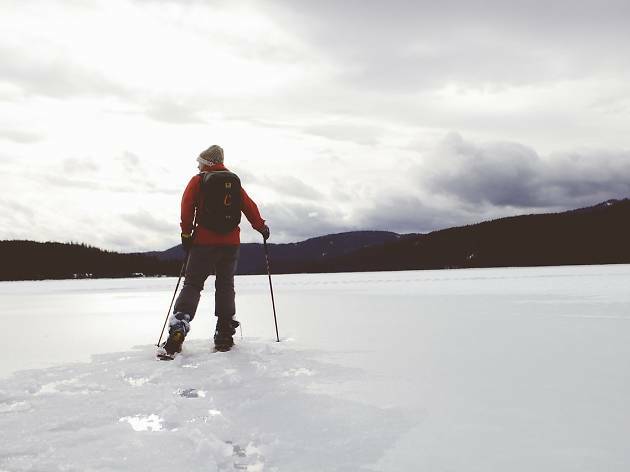 Its coast and inland areas are ideal for cross-country skiing (whereby skiers propel themselves by striding forward). Why go? 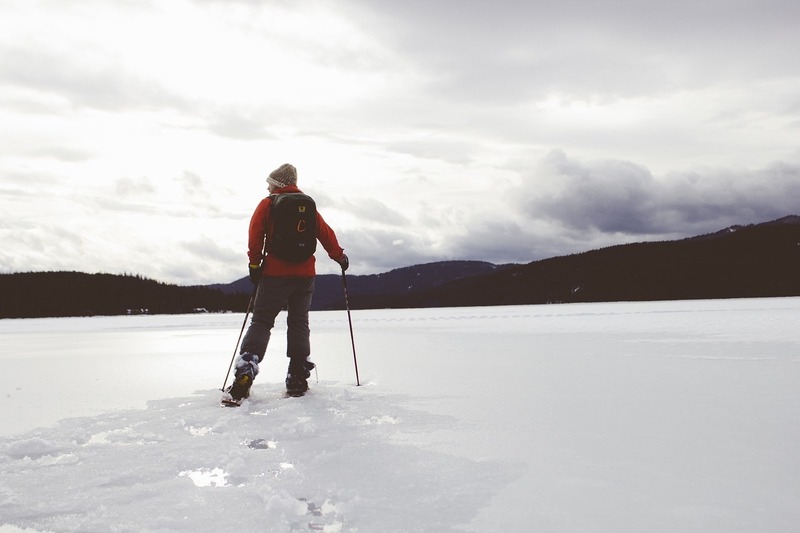 With more than 500km of prepared ski trails, Røros region is the place to learn cross-country skiing. After all, there’s no better place to take up skiing than in the country where the sport originated. What is it? 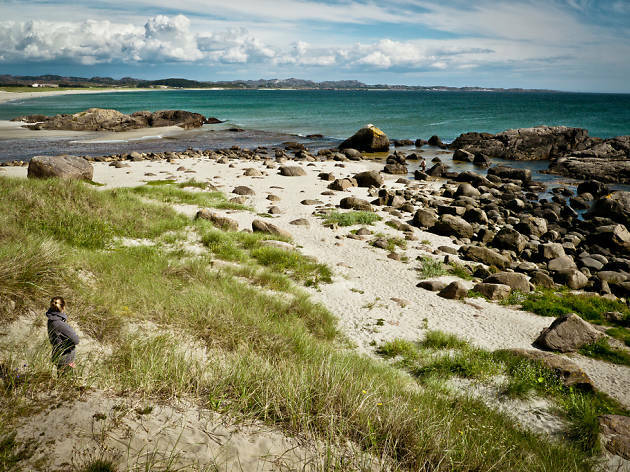 Jæren is a district in Rogaland county, and home to some of the country’s best surf. Its stretch of sandy coastline is perfect for all abilities, from beginners looking to hone their skills on a gentle beach break, to advanced surfers seeking out point breaks. Why go? The water may be chilly, but wear a decent wetsuit and you’ll discover that surfing is one of the best ways to explore the North Sea... and to meet locals. What is it? The Sami are the northernmost indigenous people of Europe, making up 90 percent of people living on the Norwegian tundra. Karasjok is the Sami capital, with almost 3,000 inhabitants – and some 60,000 reindeer. Why go? 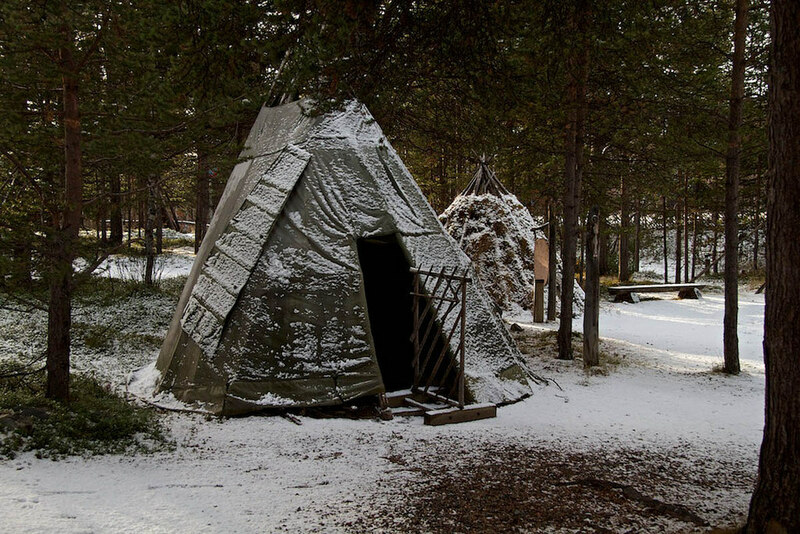 The Sami play an important role in Norwegian culture, and there are numerous ways to discover their fascinating history. 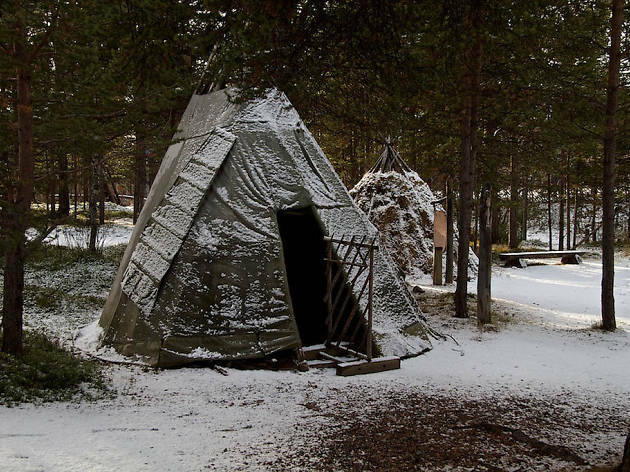 Try dog sledding, camp in a traditional Sami tent, sample their cuisine or get glimpse of reindeer husbandry. What is it? 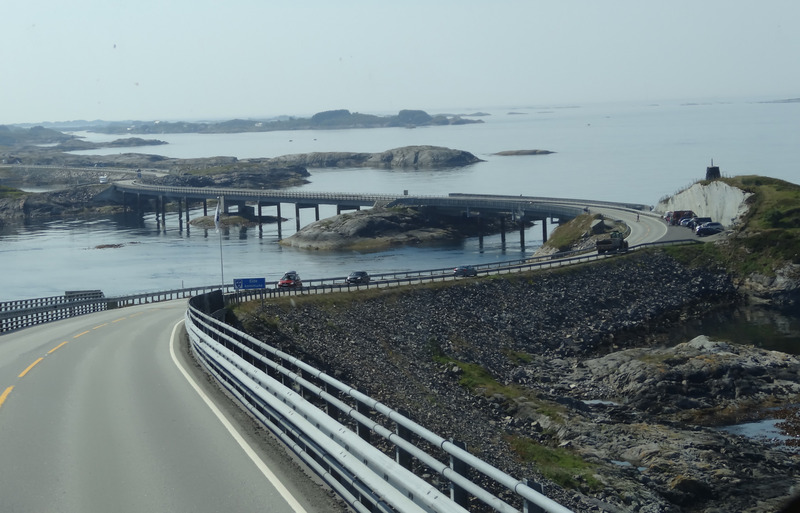 Stretching for 5.2 miles, this road has National Tourist Route status and connects Averøy with the mainland via a number of small islands spanned by eight bridges. Opened in 1989, this route packs in coastal scenery, culture and history. Why go? 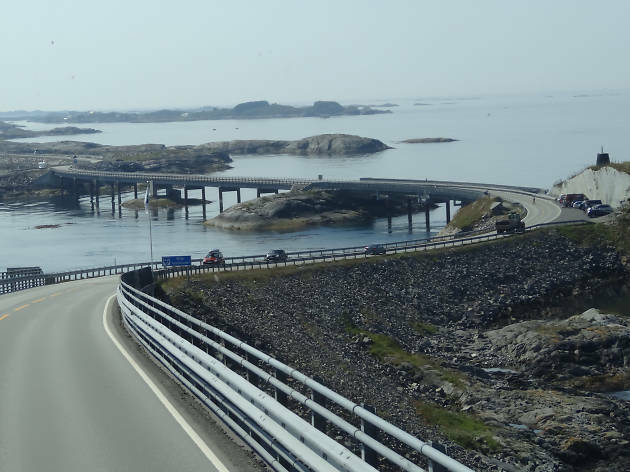 See for yourself why this road was voted Norway's Engineering Feat of the Century in 2005, and discover why it is often listed as the world’s most beautiful drive.